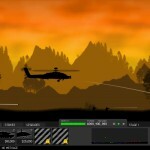 War Rts Strategy Action Armor Games Click to find more games like this. 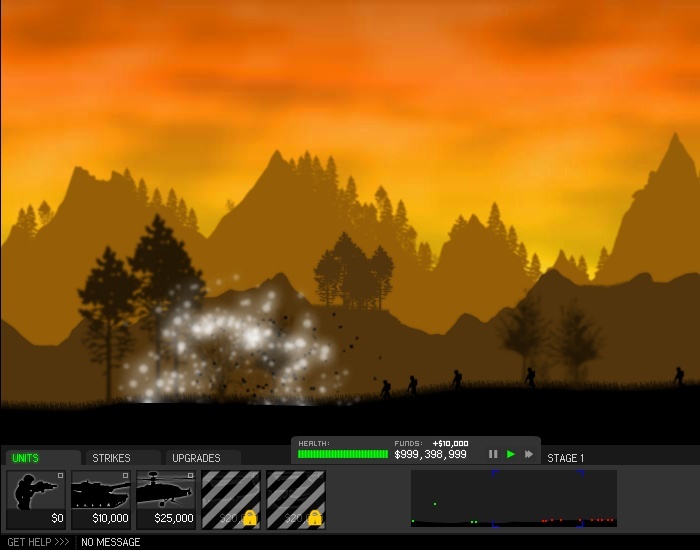 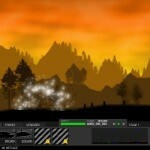 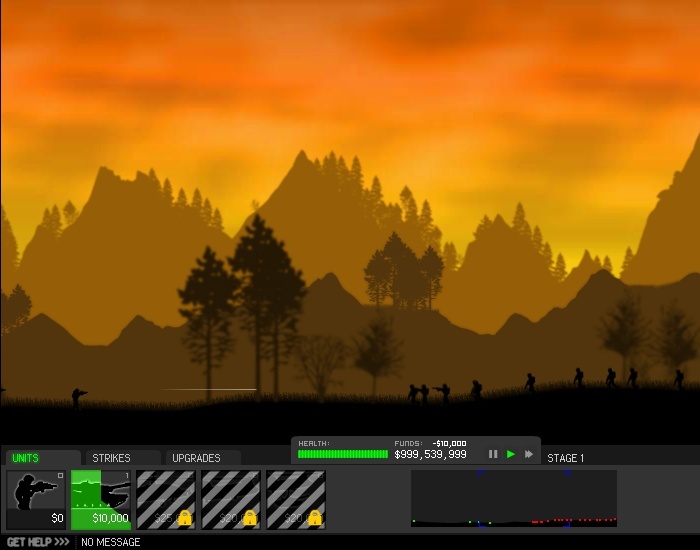 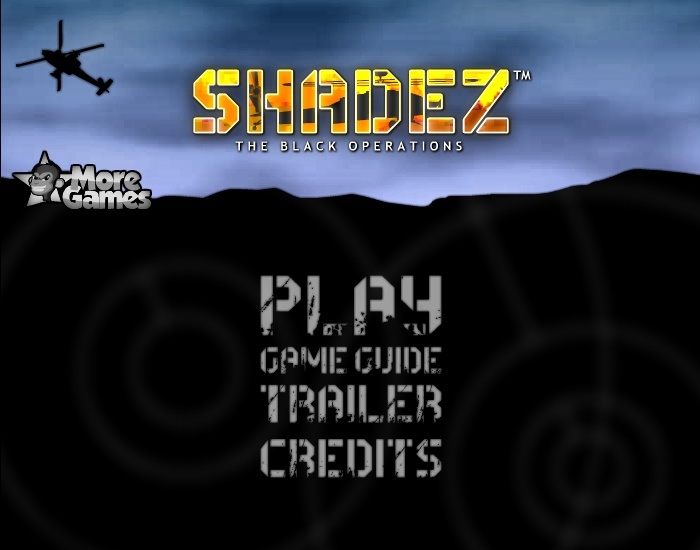 Shadez: The Black operations is the first in the series of this game. 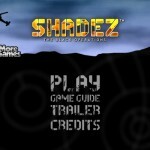 The player is placed into the role of General of a Mercenary force. 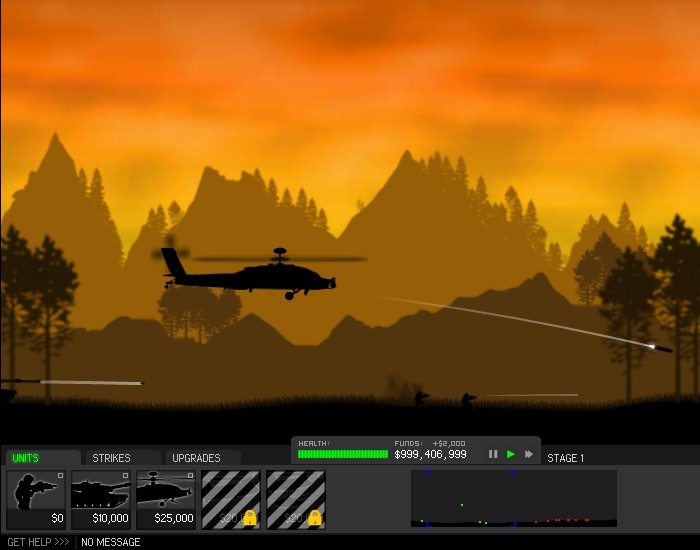 This force has been hired by the governments around the world to fight the wars they do not want to fight or they don't want to declare this, keeping it top secret and out of the hands of the press.